Give the gift of recreation or knowledge! 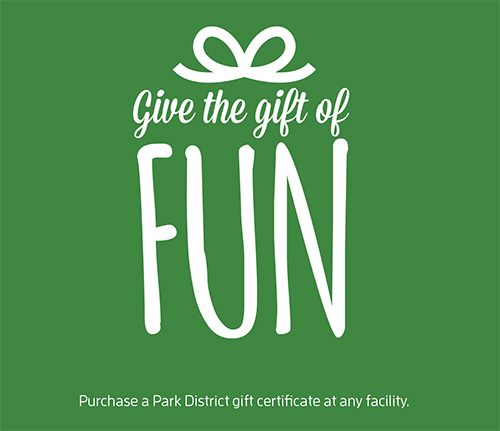 Gift certificates for any amount can be purchased online or at any Park District facility and can be used for any Oswegoland Park District program or class. Call 630.554.1010 to purchase a gift certificate by phone or for additional information. Donate a tree as a living memorial to a loved one, friend, or neighbor. It may commemorate a special event or be a contribution from a community group or organization. 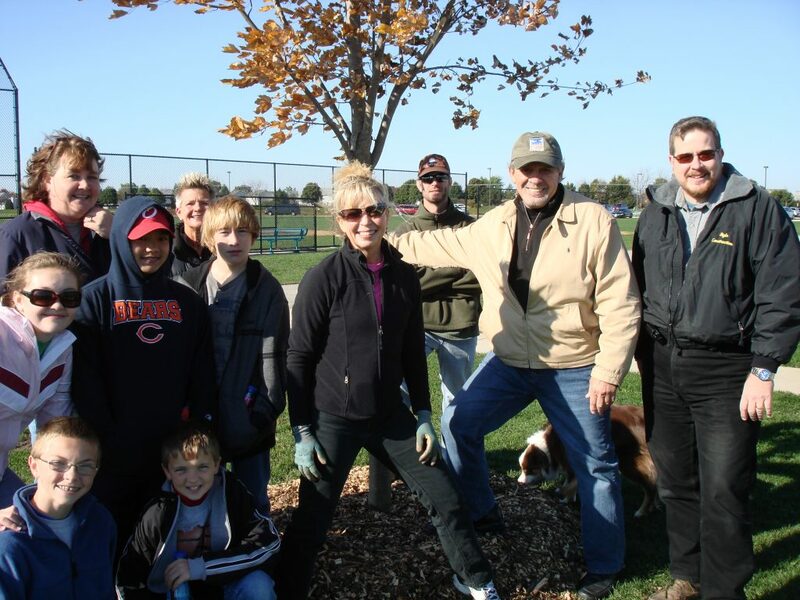 Your tree donation will also be inscribed on the donation plaques located at Prairie Point Center. For more information, email Chad Feldotto or call 630.554.4428. Memorial benches are another donation option. Several bench styles are available as well as the option of an engraved bronze plaque mounted on the bench. We will assist in choosing a location that has special meaning to you. For more information, email Chad Feldotto or call 630.554.4428. Sponsorship and advertising opportunities through the Oswegoland Park District are a great way to showcase your business and support your local community. 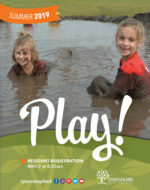 The Park District hosts a variety of special events for all ages throughout the year. These special events are a great chance for your business to increase visibility, engage with participants, and enhance your overall marketing strategy. We are happy to craft a plan to fit your specific needs and budget. 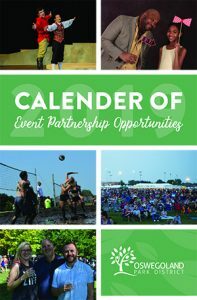 For more information about working together in “Creating Opportunities for a Healthy Community” contact Laura Finch, Marketing Manager, at 630.554.4498 or lfinch@oswegolandpd.org.